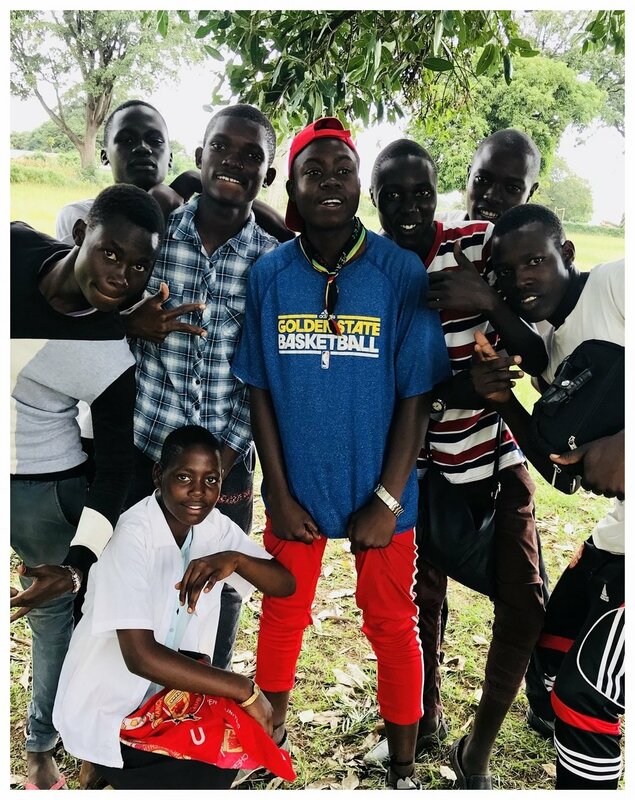 With nearly 50% of the population in Uganda is under the age of 15, Uganda has one of the youngest populations in the world and one of highest dropout rates of children in school. Five years ago, we had an idea and began work on an after school theater arts program in Uganda, Africa. What we found is that children involved in the arts are more likely to stay in school, develop stronger communication skills and become effective members of their community. In addition, many develop greater self confidence in who they are as unique individuals. Creative arts can take on many different forms, but we intend to specifically focus on music, dance and drama. In our program, TAP teachers will be partnering with schools throughout Uganda, offering classes to local youth. They’ll dance, they’ll sing and we wholeheartedly believe the program will allow each child to creatively express themselves, see their personality develop, and be an inspiration to their community.